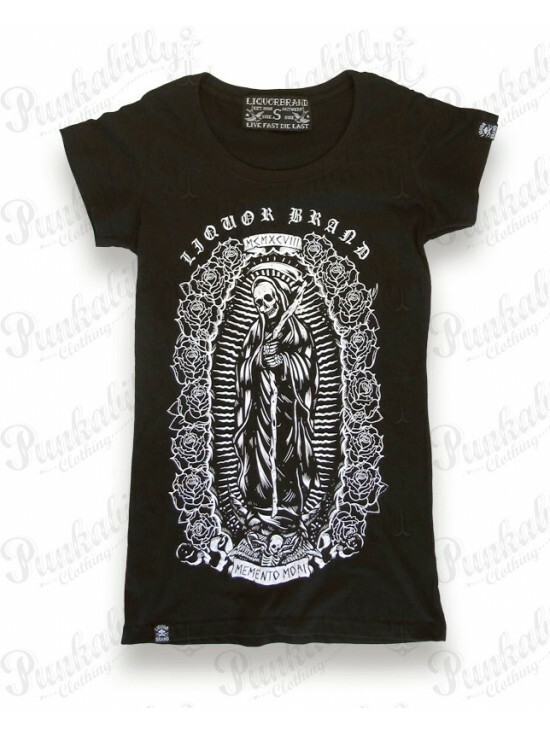 Spanish for Holy Death, this San Murerte shirt features eye-catching designs. Memento Mori is a reminder of death. Live life now in this macabre shirt.